How cool is this? 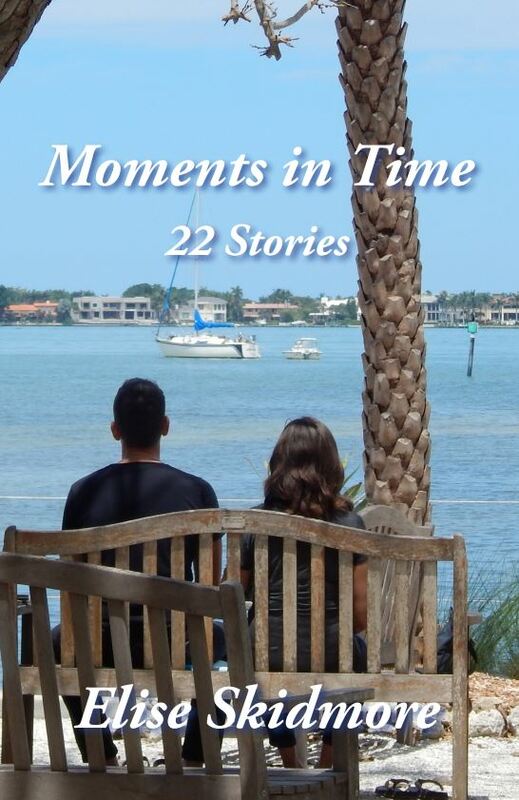 My publisher, Heart Ally Books, is offering a giveaway for the Kindle version of MOMENTS IN TIME-22 STORIES. It doesn’t cost you anything, no purchase or sharing or promise to write a review (though any and all of those things would be nice), so why not take a chance? Just click this link. But don’t wait too long because the promotion ends on Aug. 13, 2018 at 11:59pm PDT. Moments In Time Giveaway Winners! I just got your book and couldn’t wait to read it. The intro was great and the first story I really enjoyed. It made me lol a few times. Hope to find some time to read more soon. That’s music to my ears! I’m so glad you’re enjoying it right from the start. Thanks for letting me know.